If you’re like me, and love making hexagon flowers, then you may already know that PB Patch stock pre-cut papers for all of your English Paper Piecing needs. They stock these wonderful (time-saving) papers in plain paper, card or freezer paper (my favourite). A store that sells pre-cut papers for EPP is great, but how about a store that also stocks pre-cut fabric in little coordinating packages, for your EPP needs? Yes, PB Patch now have this fabulous resource, available in their store. 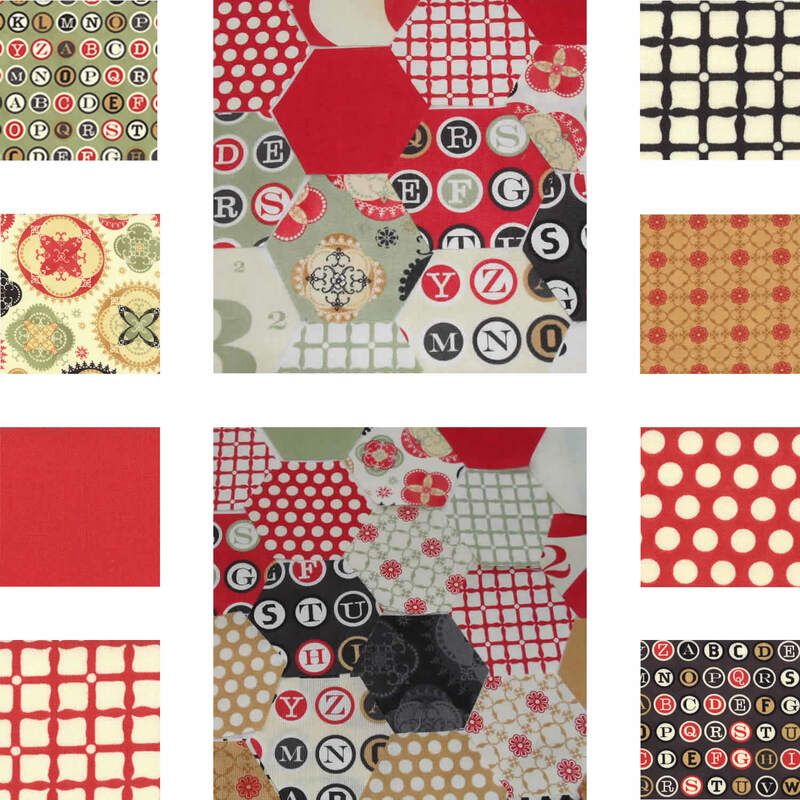 If you love a giveaway, Joanne from PB Patch is giving away a pack of pre-cut papers AND pre-cut fabric on her blog. There are prizes for both Australian and international entrants. Pop on over by clicking HERE and enter for your chance to win. Good Luck! !